It would appear that March will start out doing a great February impression. More snow and cold seems in the offing. Record Set, Is There More Icing on the Cake? 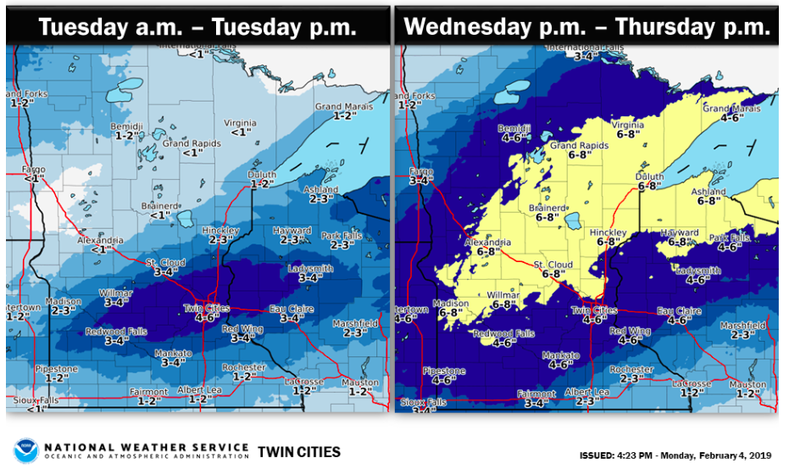 With the February snow record now shattered, Minnesota weather enthusiasts eyed the weekend for perhaps a bit more snow to add to the final record tally. Y'all shall discuss those prospects here. Will a February Snow Record Be Set? 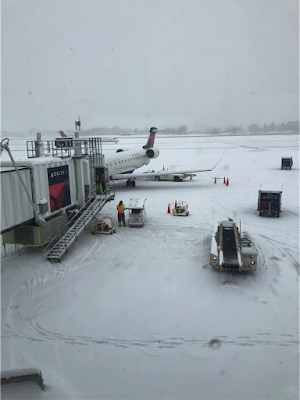 Snow lovers—and other interested weather enthusiasts—were watching close to see if February's monthly snowfall record at MSP will be matched and eclipsed. Place your bets. Rinse and repeat: is another snowy week in the offing? February snowfall may turn out to be one for the books. Or did we just jinx that possibility? A Snowy Week in February?